I have been fortunate to have worked for this great company for the last 3.5 years, and even more lucky to work alongside some of the best and brightest minds in the industry. Yesterday, I culminated my Twitter experience by delivering something called The Last Lecture, an oratory style based off of Randy Pausch’s own last lecture at Carnegie Mellon. 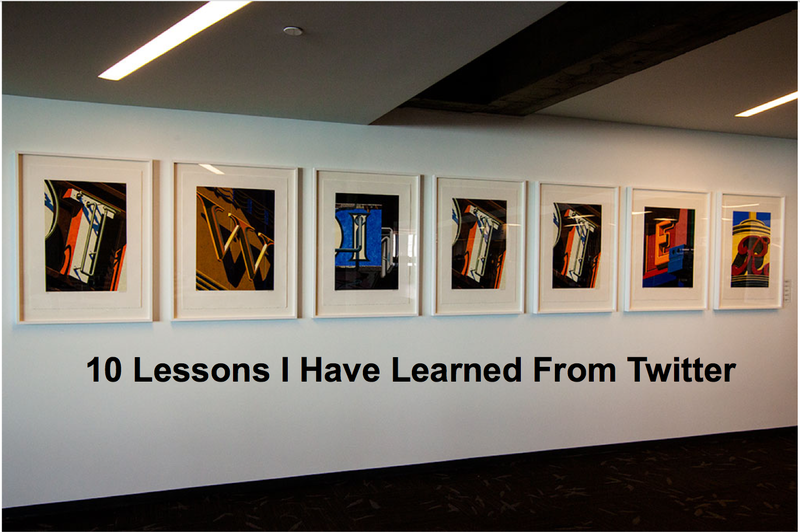 The topic was on the 10 lessons I learned from working at Twitter. Looking at this list, I believe that I’ve had the best job at the best company. I don’t take for granted the fact that I’ve been able to learn all of these valuable lessons in such a short amount of time, and that I’ve been surrounded by great people who have taught me these wonderful things. You don’t get what you don’t ask for. Some of the greatest ideas start with a question, and you don’t get 100% of the things you don’t ask for. I challenge myself to ask a question at every possible avenue. Challenge assumptions, even though you respect those who made them. The beauty of working at a small and rapidly growing company is that there doesn’t exist precedent for a lot of the things we’re doing. As a result, I found myself constantly challenging the status quo: why are we structured this way? Why doesn’t this exist, or how can we be more efficient? Nothing is set in stone, and we have to thrive on malleability. Be an entrepreneur within a growing organization. I had the fortune of working on a project early in my time at the company. It was suited to my skills and my background, and conveniently something that the company desperately needed. I had the best manager support and was able to write my own job description to help found a new team – the opportunity of a lifetime. Own something: become an expert and do it well. Being the “go-to” person for an industry, a workstream or even a market can put you on the map for projects you may never have otherwise had. I have been privy to many interesting things happening across the company because of my historical understanding of certain things, and it’s opened my eyes to many new schools of thought. Meet as many people as possible. Twitter is made of people, and those people have exceptionally interesting stories and backgrounds. One of the beautiful things about working in tech is that you have a variety of people with many different backgrounds, and we all have so much to learn from each of them. I made a point of trying to grab coffee with 2 new people every week, and I have started to forge lifelong friendships and business contacts with many of these brilliant people. The only thing you can count on is change. You only have to read the newspaper once in the last 6 weeks to know that Twitter is a company that undergoes constant change. But we are also the kind of company that thrives on it. We strive to be the best, the boldest, and do good for the world. That’s not possible without embracing change in all forms – trying new things in new ways allows us to achieve greatness. Work with the goal of leaving Twitter [or any company] a better place than you found it. This principle guides me in everything I do. My hope is to change people’s lives and leave a legacy that will help people move and grow. 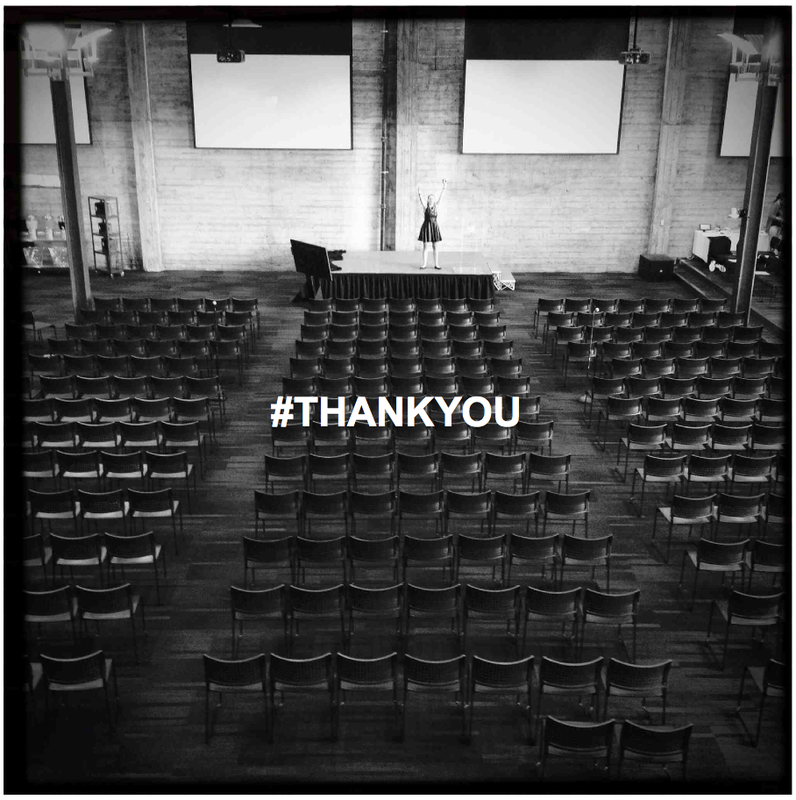 I feel humbled that I was able to work on the Super Women at Twitter initiative to help the industry start to think about how to strive for gender and diversity fairness. Use the product. There are times when we all take things for granted. But working for a company with a product as powerful as Twitter’s makes me step back all the time and realize that we are working on something great. I find myself with my breath taken away almost every time I open the app. The fearless communication that takes place, the revolutions, the idea generation and even the humor are awe-inspiring. Surround yourself with bright spots. When I started, my organization had 5 tenacious people. Today, we have over 120. I had a hand in helping grow our talent pool and our scope, and one of the most important things I learned in the process was to be sure that I worked, hired and managed people I could learn from and people who inspired me. We’ve built an exceptional team of people, and we’re hiring! Life can’t be contained in 140 characters, but you can do a lot with constraint. This company is built on 10 core values, all of which can be contained within a tweet. They are our integrity, our guiding light and our savior in times of confusion. These are beautiful pearls of wisdom that have helped us achieve greatness, and will continue to shepherd us through. The power of a Tweet is endless.